Created in 1985 to fill a growing need for music, entertainment, speakers, headline entertainers and supportive production in corporate and association meetings, conventions and social special events plus facilities, casinos and concerts, the company 30 years later has worked in the US, Canada, Mexico, South America and Europe. 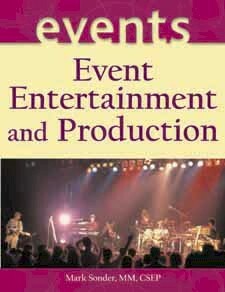 Mark is the author of the industry book, "Event Entertainment and Production," published by John Wiley & Sons. He has been Named Meeting Industry Guru by Successful Meetings and Meeting News Magazines. Furthermore, Professor Sonder is a Lecturer in Tourism Studies, Master of Tourism Administration, School of Business, at The George Washington University. NOVEMBER 19, 2015: CONGRATULATIONS!!! to Mark Sonder Awarded Emeritus Status for Being a Certified Special Events Professional and Joins an Elite Group of 38 Worldwide Mark Sonder, Chief Entertainment Officer has just been awarded Emeritus status on being a Certified Special Events Professional. "The Emeritus title is reserved for event professionals who have achieved and maintained the CSEP credentials and who have provided continued support and commitment to the evolution of the events profession," stated the Certification Committee of the International Special Events Society to Mark Sonder on being granted Emeritus CSEP certification status which is effective immediately. His reply, "This is a great way to cap off my company's 30th Anniversary Year." 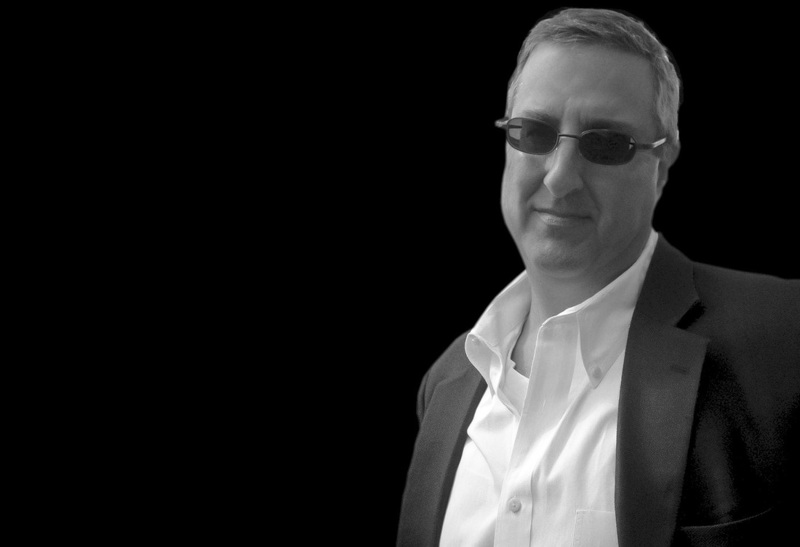 PRESS RELEASE: May, 2015 - The Special Events Institute (SEI) is pleased to welcome industry leader Mark Sonder, MM, CSEP of Mark Sonder Productions, an award-winning worldwide entertainment agency, to its faculty beginning with this term. Mark will be instructor and course contributor of the Event Marketing course, which is one of the essential program elements of the five-course Certificate Program. “We are pleased to have Mark join us,” said Jill Moran, CSEP, founder and executive director of SEI. “Mark has made a huge impact on the industry creating a successful entertainment company, a premier NYC-based Destination Management Company and sharing his wealth of information through his book, Event Entertainment and Production. He has already provided a new and innovative perspective to our program by sharing his expertise in events and business management and we look forward to his tenure with us at SEI and the impact he will make on our students,” continued Moran. Sonder serves as a mentor to professionals enrolled in the program and helps guide them through the eight-topic course, which covers the impact of marketing on the event management process. Sonder was named “Meeting Industry Guru” by Successful Meetings and Meeting News Magazine and has lectured worldwide. He has also contributed to the programs at Harrah’s Hotel School at the University of Nevada at Las Vegas and Master of Tourism Administration at The George Washington University.